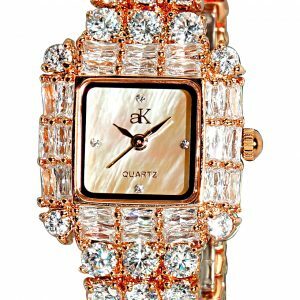 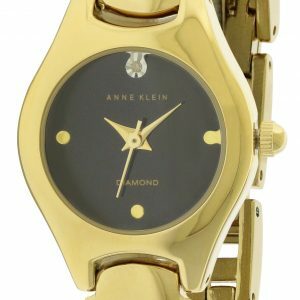 Anne Klein 1012GMGD women's watch features a 34mm wide and 8mm thick gold plated solid stainless steel case with a fixed bezel and a textured push-pull crown. 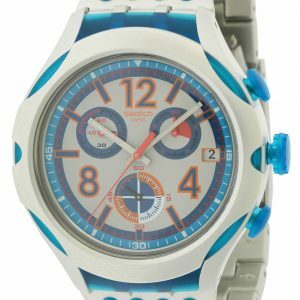 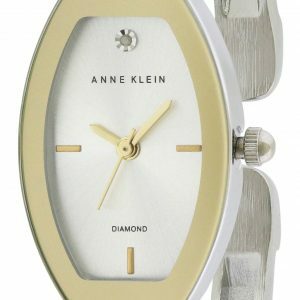 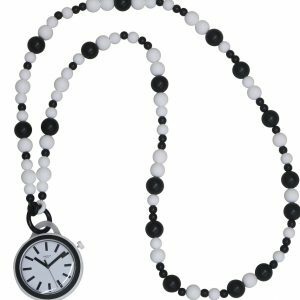 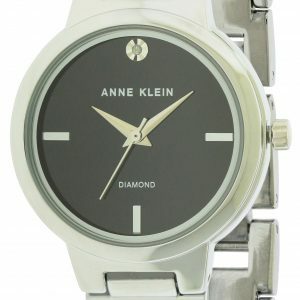 Anne Klein 1012GMGD is powered by an accurate quartz movement. 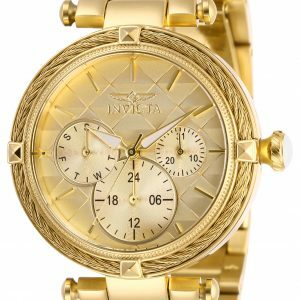 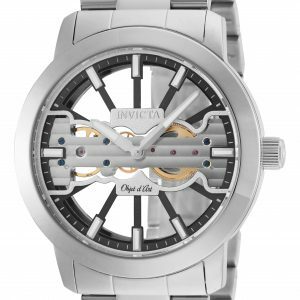 This beautiful watch also features a gold tone mother of pearl dial with gold tone luminous hands and Roman numeral hour markers, scratch resistant mineral crystal and water resistant to 30 meters. 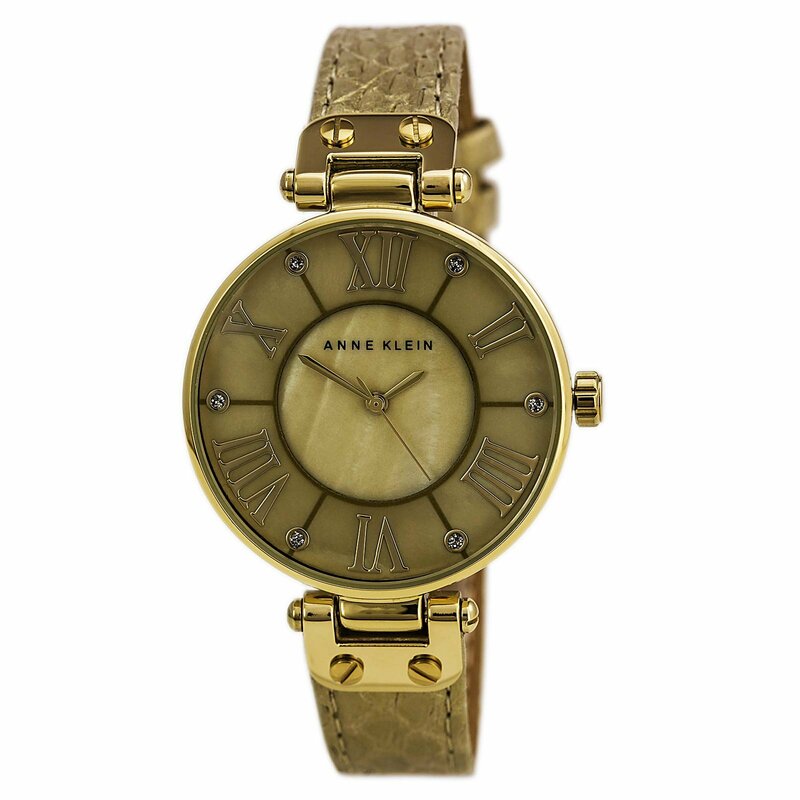 Anne Klein 1012GMGD is equipped with a 14mm wide beige snake print genuine leather strap with a buckle clasp. Anne Klein 1012GMGD women's gold MOP dial snake print beige leather strap watch is brand new and comes in an original Anne Klein gift box and is backed by a 2 years store warranty.